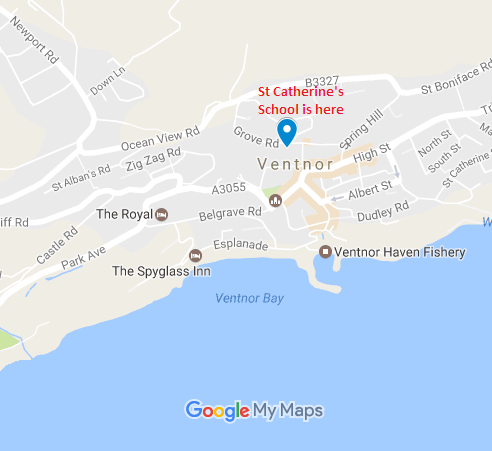 The maps below provide information on the location of St Catherine's and Ventnor. 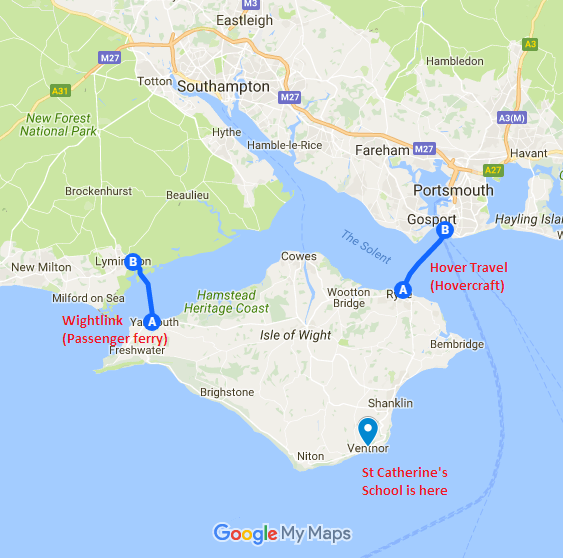 Location map of St Catherine's and routes of travel used by the school. If you require further assistance, please do not hesitate to contact us on 01983 852722. Ventnor is great, everyone is always interested in what we have been up to.